Many players assume (again wrongly) that it is impossible to lose in the drawn position. It’s almost like saying that higher rated player always wins. We know it’s not true. We need also take into account that positions that seem to be drawn (ex. 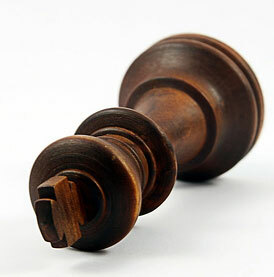 have equal number of pawns and kings) are not always very often not even close to be equal. 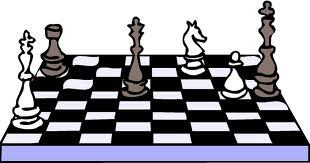 Remember, in the beginning of the chess game we all have equal number of pieces and pawns, but somehow it’s not always true at the end. In other words equal material does not mean in any way that game is a draw. Once you realize it you can congratulate yourself, you’re making progress toward improving your chess. Basically there are three categories of drawn games: the drawn game that you need to win, the drawn game that your opponent needs to win and the drawn game in which you both okay with a draw. We will start with the easiest category, when you and your opponent are okay with a draw. You can either offer a draw verbally; keep repeating the position, waiting for your opponent to offer a draw or to get a draw by threefold repetition of position. What if the position is very equal but for some reason you don’t want a draw, what if you desperately need a win? It happens quite often in tournament play when one player needs a win to get the whole prize or a share of it. The main strategy in winning a drawn game is a lot of patience. First of all, let me correct myself, we shouldn’t say “drawn game” but rather “equal position” since we know that a drawn game is only drawn after the result was recorded on the score sheet. 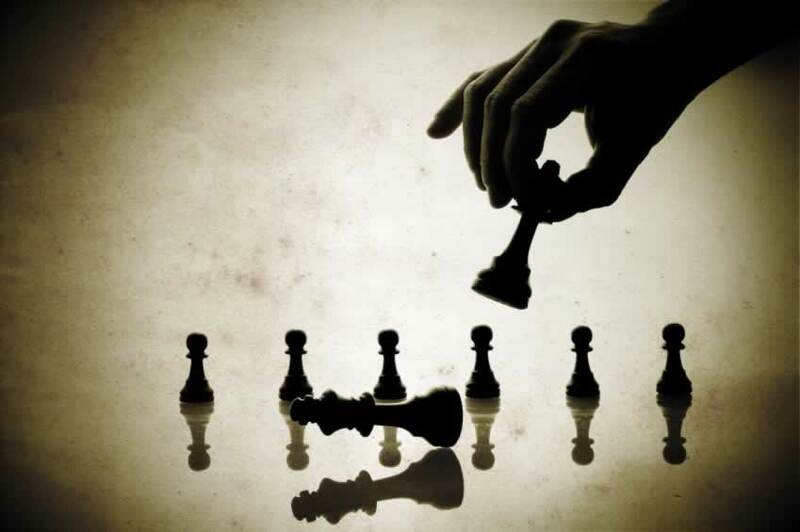 So, the best strategy is to come up with a plan that can make a position unbalanced or confuse your opponent. So, first you need to try to confuse your opponent by playing various moves and seeing his response. This test and try approach is good because you can try various ideas without sticking to just one plan and at the same time your opponent may make a mistakes and to lose. Keep in mind that there is a third outcome which you may not like (hint: it’s not a draw). If that plan did not work and you’re willing to take the risk, get everything or nothing, you should take a more radical approach. You need to unbalance the position by exchanging, for example, a minor piece for 2-3 pawns, a rook for minor piece and pawn or anything of this nature. Unbalanced positions are harder to judge and harder to keep under control. That’s exactly what we want: to increase a chance of the mistake for our opponent. Sometimes that might work, sometimes it does not. If you need that win you need to take the risk. You may win or you may lose, but it probably won’t be a draw. Completely different story occurs when you’re on defending side and your opponent desperately needs to win. Now it is his turn to setup the traps and try to confuse and to force you to make a mistake. The general suggestion is that you need to take your time and double check your moves for blunders. As a rule of thumb you need to take at least 30-45 seconds per move even if it appears to be an obvious one. That way you will eliminate most blunders. It is also very crucial at this stage to write the moves down before you play them (of course you should disregard this if you have little time on your clock). It is very hard to force you to make a mistake if you “see” that position is equal and play accurately. If you follow these simple rules you shouldn’t have difficulties drawing the position.